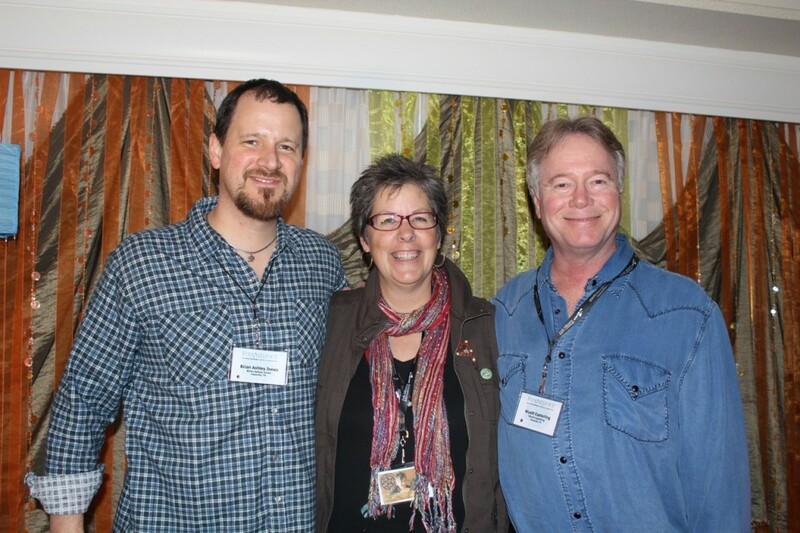 Nancy Beaudette was seen showcasing with Hadley Music Group at this year’s Folk Alliance Conference in Memphis, TN. The conference is an annual event that draws together music industry professionals from throughout the world to share ideas, network, and celebrate traditional music and dance. It is an event of celebration, education, and entertainment with over 2000 registered attendees, 50 panel discussions and educational workshops, 200 juried showcases (Performance Alley) and 300 unofficial showcases. 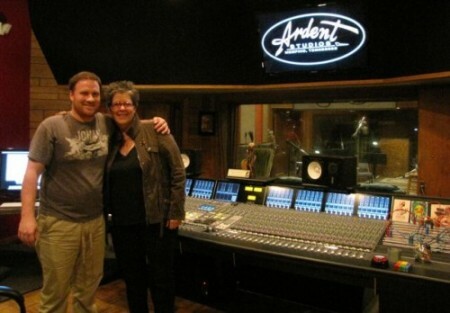 Some people get all the luck, and as it happens, Nancy Beaudette was in the right place at the right time to step into the recording opportunity of a lifetime. She was selected, one of sixteen artists in total, to participate in Ardent Studio’s “16 over 48” – a forty-eight hour, non-stop recording session – held during the 2012 Folk Alliance Conference in Memphis. Musicians are perhaps notorious night hawks, nevertheless, the 4:30 a.m. alarm was welcomed that morning, as Nancy’s time slot was scheduled from 5 to 7 a.m.
Ardent Studios are located in Memphis, Tennessee’s historic Midtown District, where they house 3 studios within a 10,000 square-foot facility complete with mastering and video editing suites. In their 40+ years, they have hoarded all types of audio gear and have amassed a sizable collection of vintage equipment. Their client roster is even more impressive; Bob Dylan, R.E.M. and ZZ Top are among the many commercial successes that have crossed Ardent’s threshold. “No Place Like You” was the song chosen to record in the wee hours that February Friday morning, a song co-written with Nashville’s Robin Grant. It is a ballad of longing and second-guessing, penned around imagery of Dorothy clicking her ruby red shoes. No doubt Nancy was clicking her heels, chanting, “There’s no place like Ardent” while working in this famed studio. Look for “No Place Like You” on Nancy’s next CD due out early in 2013.